Pikasso Senegal announced today that it has acquired the panels and locations of Doni, the 3rd OOH advertising company of Senegal. The agreement consists in transferring the panel assets to Pikasso Senegal. The 16 employees of Doni concerned by the OOH activity have joined the existing team. 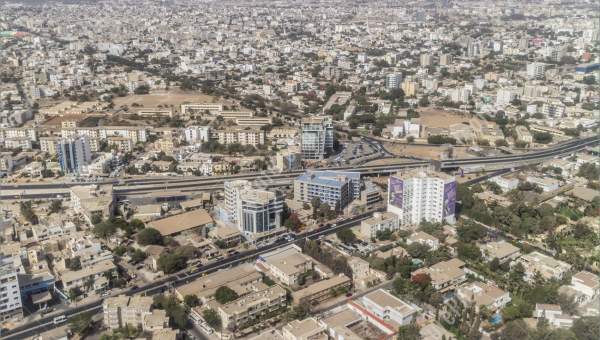 The agreement includes the acquisition of 1,220 faces of 6m2 and 4x3 formats as well as Large Format panels (Portraits, Unipoles, Rooftops, Walls, Gantries and Bridges) located throughout Senegal: in the 18 districts of the Capital Dakar, in 16 towns of the suburbs of Dakar and in 41 cities and towns of 11 regions. With this new addition, Pikasso strengthens its presence in West Africa where it is already established in Mali and Ivory Coast. The group is now present in 8 countries.